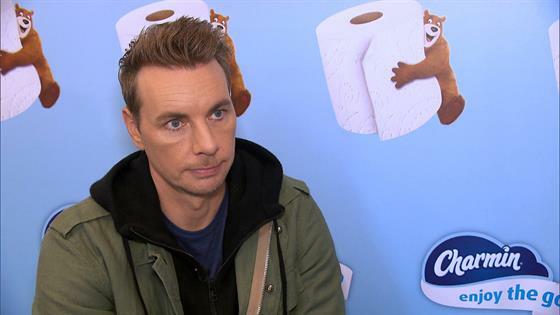 Dax Shepard shared his advice for creating a better industry—and world overall—for the next generation. 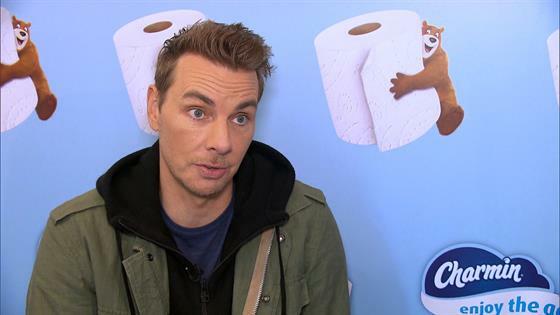 "Well, I think, obviously, the more roles that women have where they're creating policy—whether that's the work environment or, you know, how we're communicating, any of those things—I think the more empowered women are, the better off we all are," the CHIPS star said at the Charmin Restrooms event in New York. The actor tries to empower his own daughters Delta, 2, and Lincoln, 4, and build up their self-esteem. "No, I don't feel like they require any brainwashing," he said. "You love them; you try to give them opportunities to build self-esteem and believe in themselves. You can't tell someone they're great. You have to give them opportunities to prove to themselves they're great." Watch the video to see Shepard share his words of wisdom. In addition to talking about women empowerment, the Parenthood actor dished out details on his recent roller skating date with wife Kristen Bell. Watch the video to hear him give the inside scoop on their date and talk about his other romantic gestures. Bell and Shepard married in 2013.